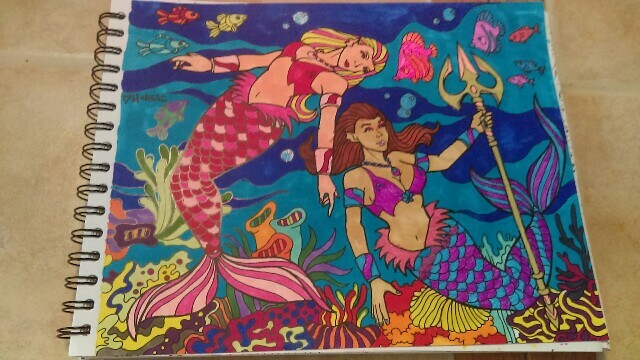 ColorIt Perfect Duo - 48 Gel Pen Set, 48 Colored Pencil Set has a rating of 4.7 stars based on 15 reviews. When creative inspiration strikes, you need to be prepared. Having the best tools at your fingertips is one sure way to do so. Whether you love scrapbooking, coloring, drawing, or completing a new craft project each week, the ColorIt Perfect Duo offers a vast assortment of colors to let your creativity run wild. 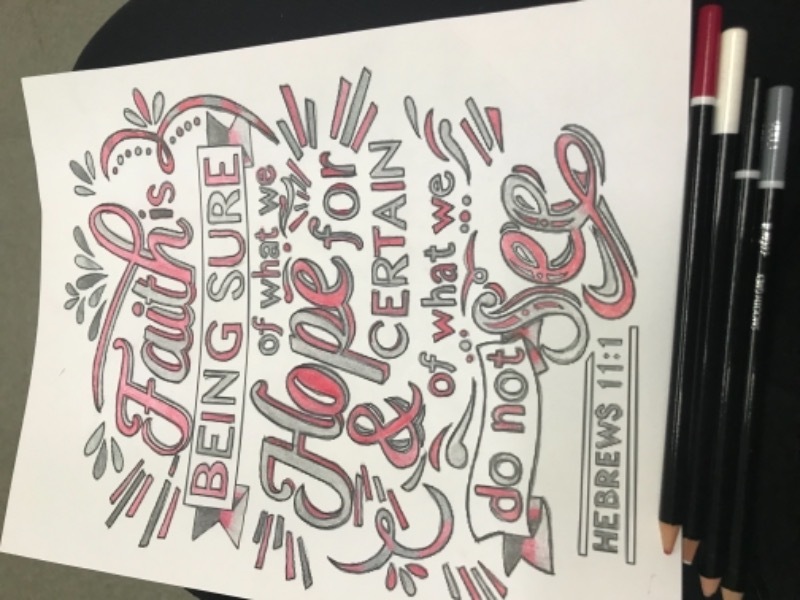 With 48 colored pencils and 48 gel pens, your artwork will be sure to standout. The set of 48 gel pens offers a smooth and precise application ideal for coloring the most intricate of details. They’re also great if you enjoy dabbling in hand lettering, decorating envelopes, or journaling. Plus, you get three different ink-styles — glitter, metallic, and neon! When you’re ready to take your coloring to the next level, switch it up with the set of 48 colored pencils. Hues come in a variety of shades that will allow you to explore your blending and shading techniques. Aside from coloring, the 48 set of colored pencils can be used by tattoo artists, sketch artists, cartoonists, graphic designers, and animators to bring drawings to life! With the ColorIt Perfect Duo, you get one set of 48 colored ink gel pens and one set of 48 colored pencils for the price of $54.99. We even include free shipping! My Granddaughters loved them,and we're blown away with the quality of your products. I bought this set for my niece when she was here from the UK. She was quite excited and got to use the set for a short time before returning home. She was very impressed! I love all ur pictures and all samples. The color pencils are the best. 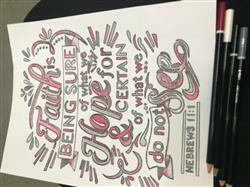 Thank you for everything and helping everyone who is grieving or depressing this coloring helps to relax our minds and help me sleep better as it takes the pressure off our brains. God Blessed. I was surprised that it came so quickly in the mail. I have ordered things on line before and it takes weeks . 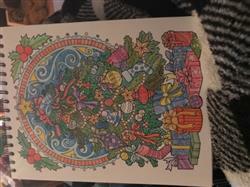 My Colorit colors or just amazing. So over whelmed that they came right away. 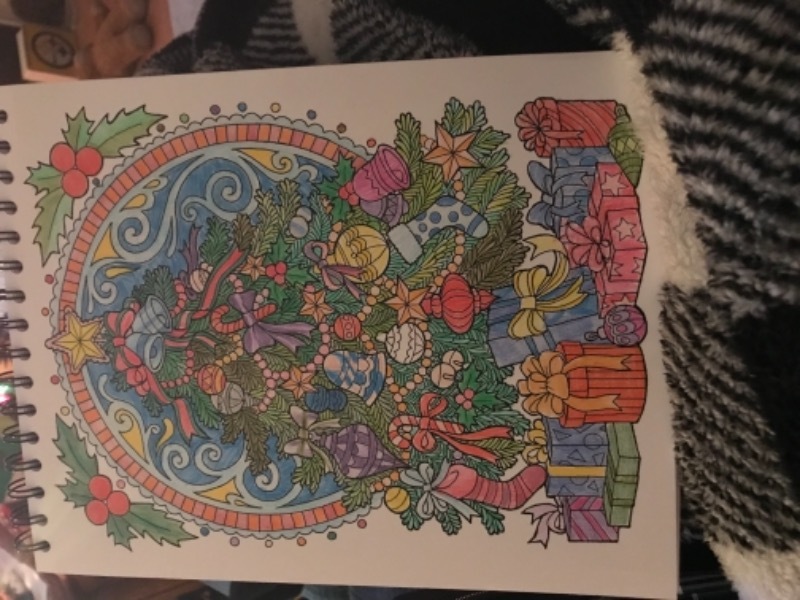 Thank you I am enjoying coloring with those Gels Pens I think they are the best for coloring .